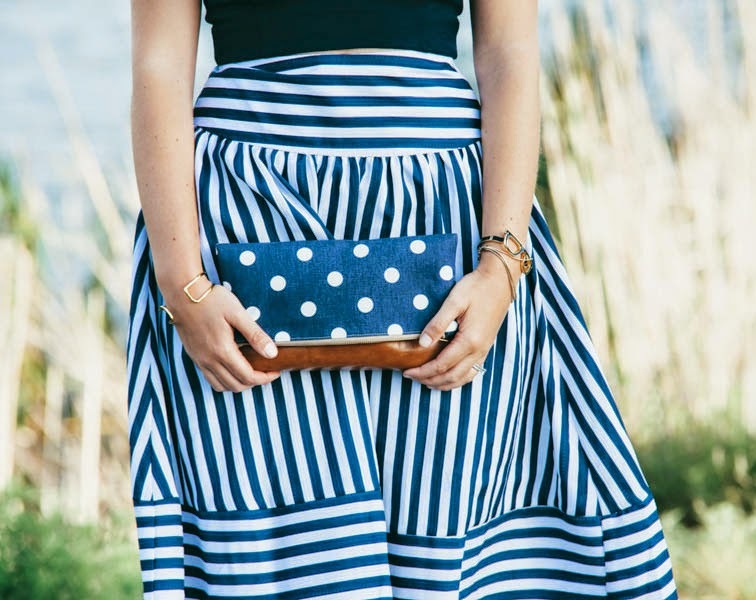 A lovely customer who purchased my Polka Dot Foldover Clutch featured it on her wonderful blog! That is the ultimate complement, Elisa, and she is a beautiful woman. Wonderful that she blogged your beautiful clutch.